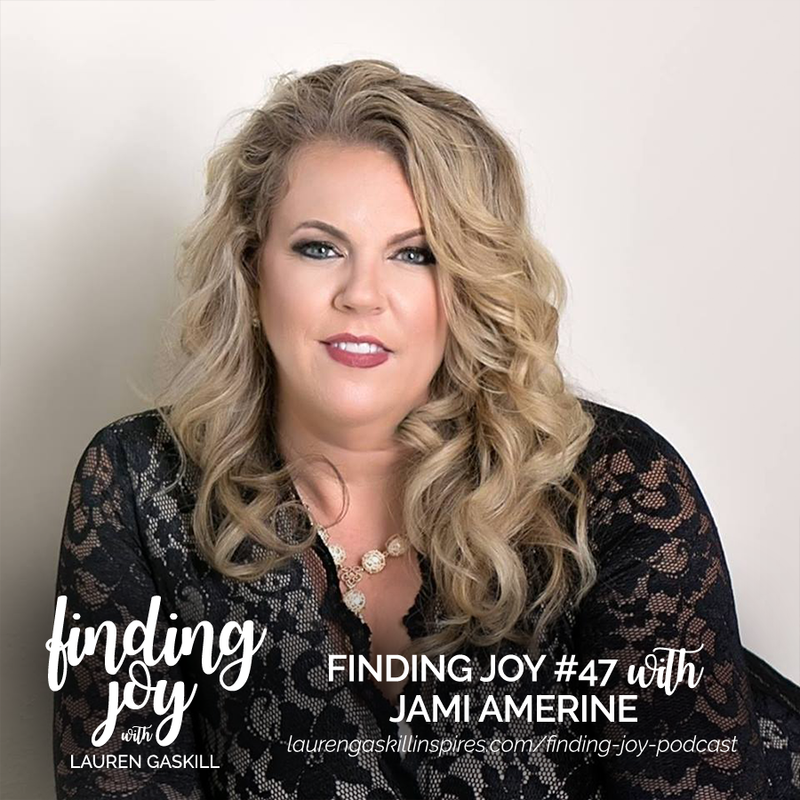 Jami Amerine joins me today for Finding Joy #47. 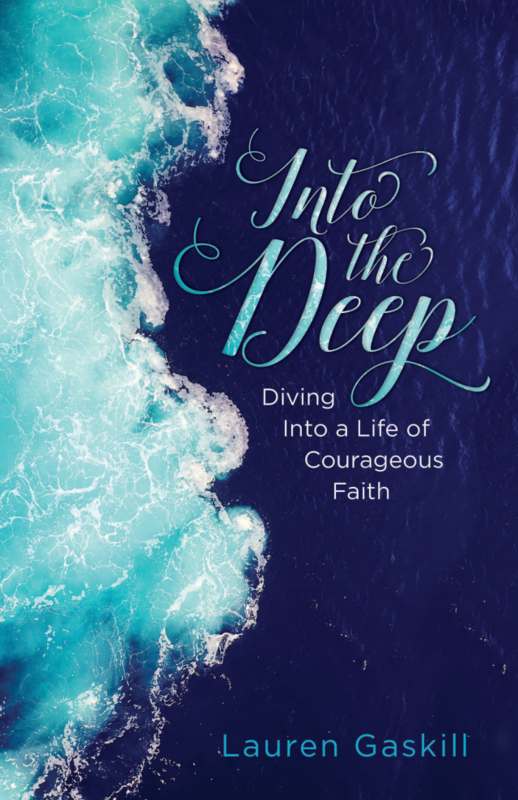 Jami is a wife, mom, author, speaker, artist and entrepreneur who loves helping other discover Jesus for who He really is. 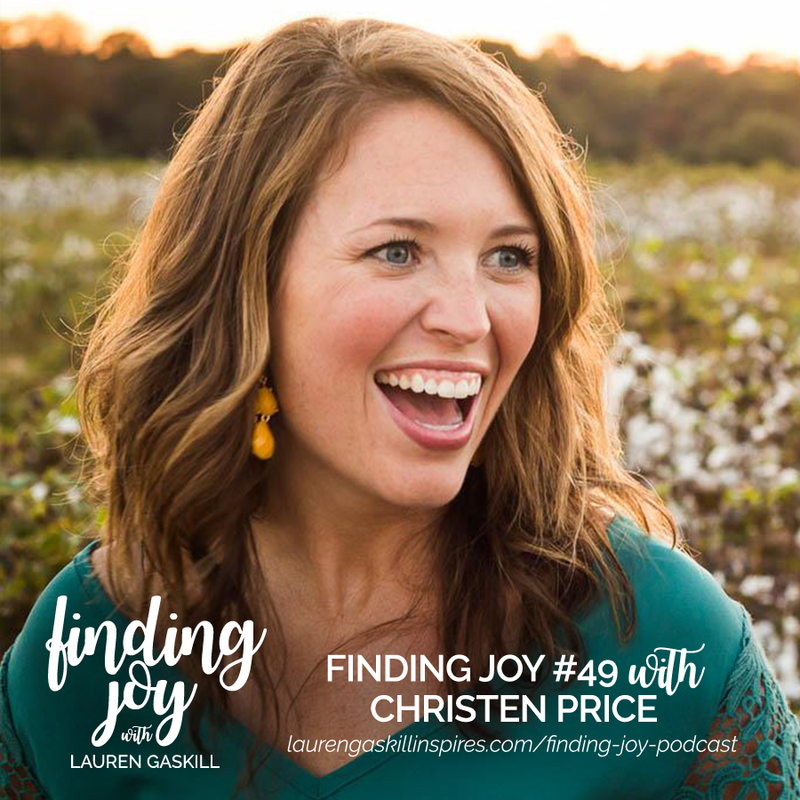 Her latest book, Stolen Jesus: An Unconventional Search for the Real Savior, just came out a few months ago, and it will rock your world and what you think you know about Jesus. As you’ll hear in our conversation today, Jami didn’t discover the real Savior until she decided to write a book about Him. But when she found Him, oh, what freedom, joy and peace He brought to her heart. 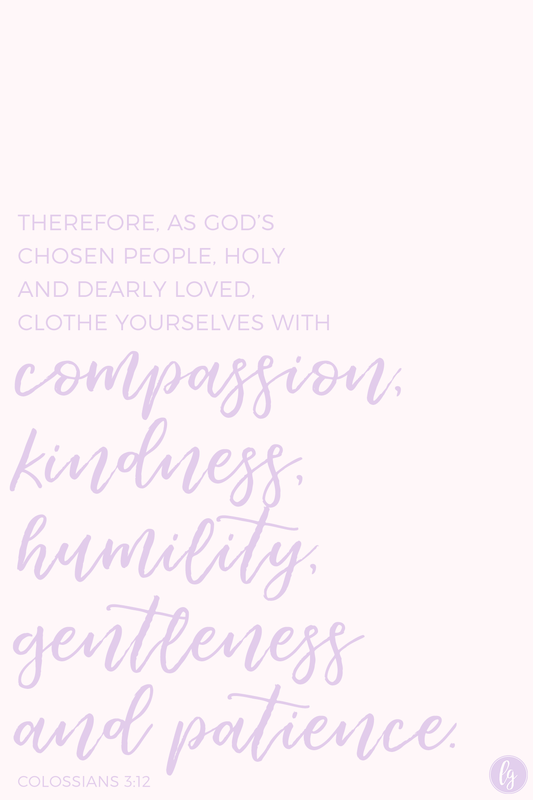 Jami also shares about her experience as a foster mom and how she is learning to embrace the benefits of daughterhood and grace in Christ each and every day. 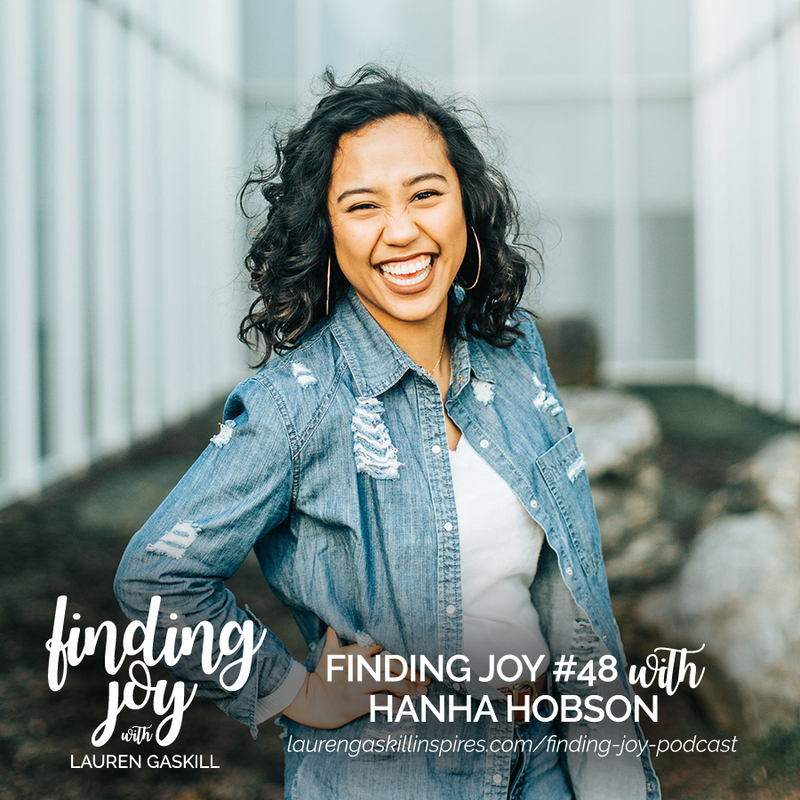 She also talks about the process of wrestling with the world’s conflicting representations of Jesus in order to get to know the Savior for who He really is — full of never-ending love and grace. 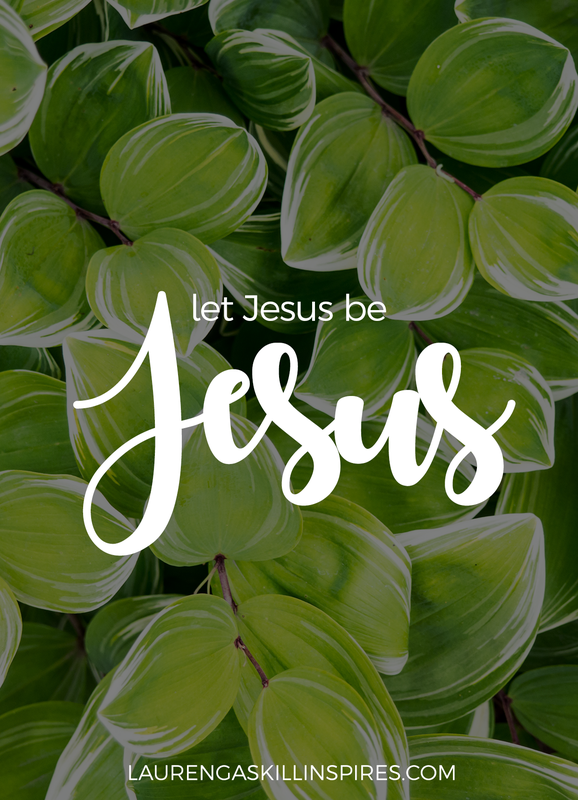 Jami encourages us all to ask ourselves the question, “What do I think is required to be in a relationship with Jesus?” then consider this answer — nothing. Oh, what grace. 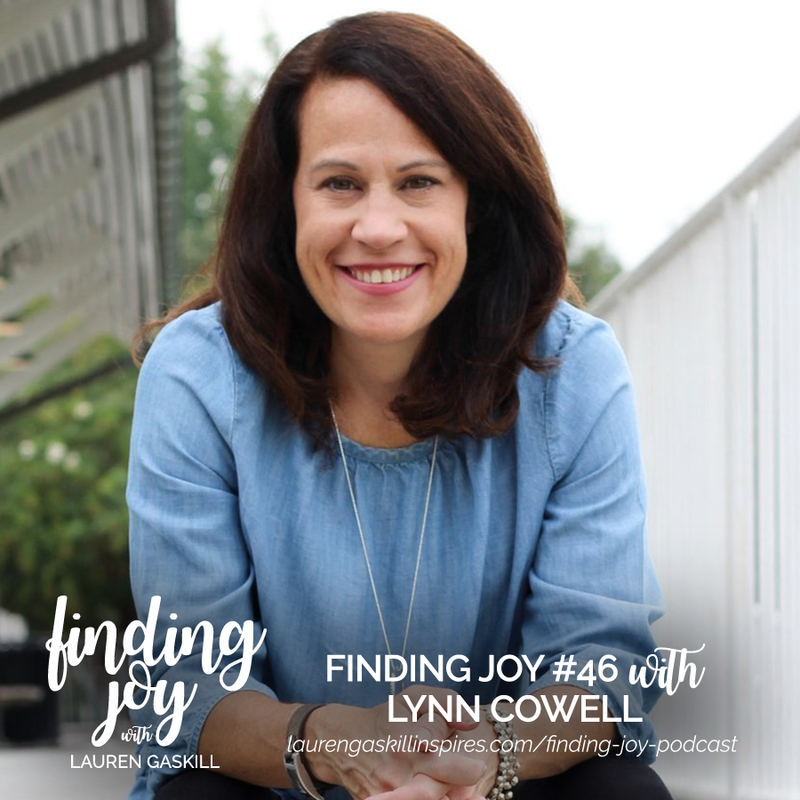 My guest for Finding Joy Podcast #46 is Lynn Cowell, an author and national conference speaker who is passionate about helping women of all ages understand the importance of Christ confidence. 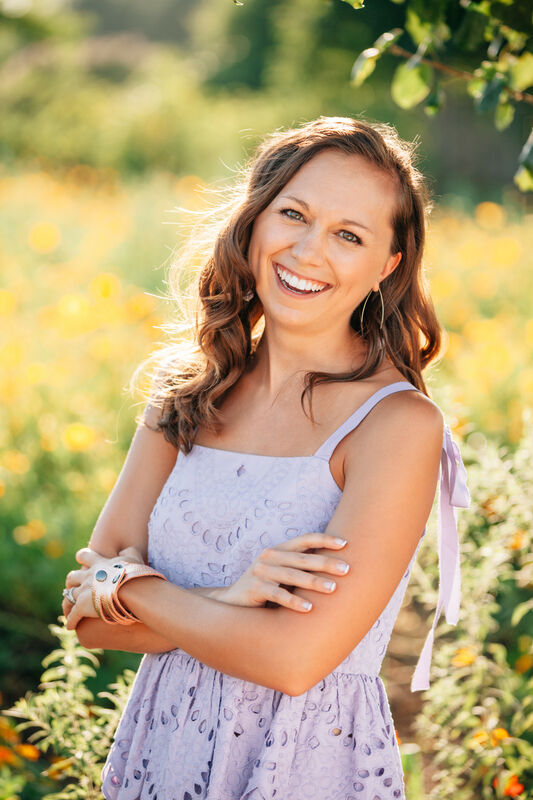 Her latest book, Make Your Move: Finding Unshakable Confidence Despite Your Fears and Failures, just came out a few months ago, and you can actually join Lynn here starting February 26th as she launches an online study component of the book. 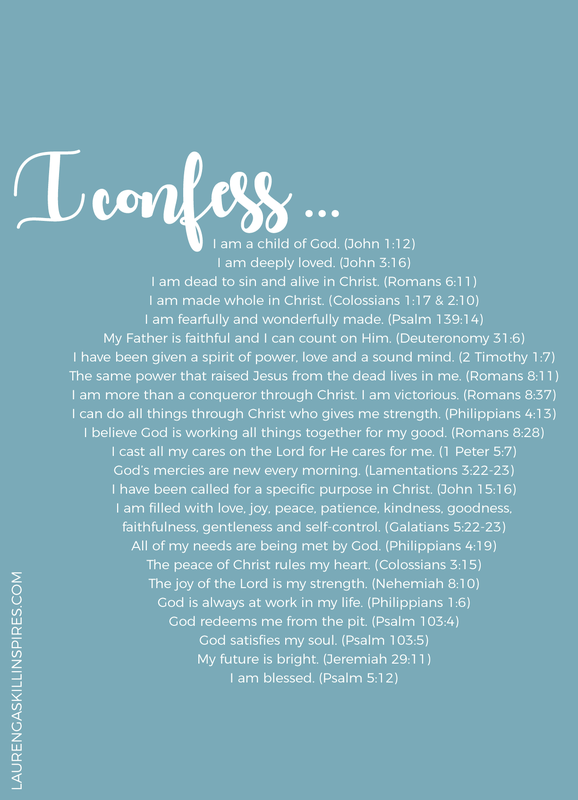 The importance of building our confidence in Christ. 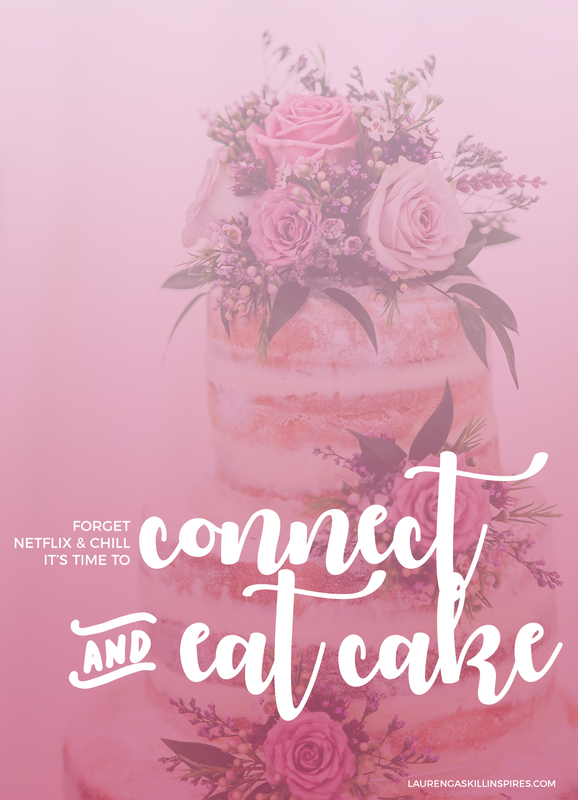 How to combat society’s unrealistic expectations to do and be it all. 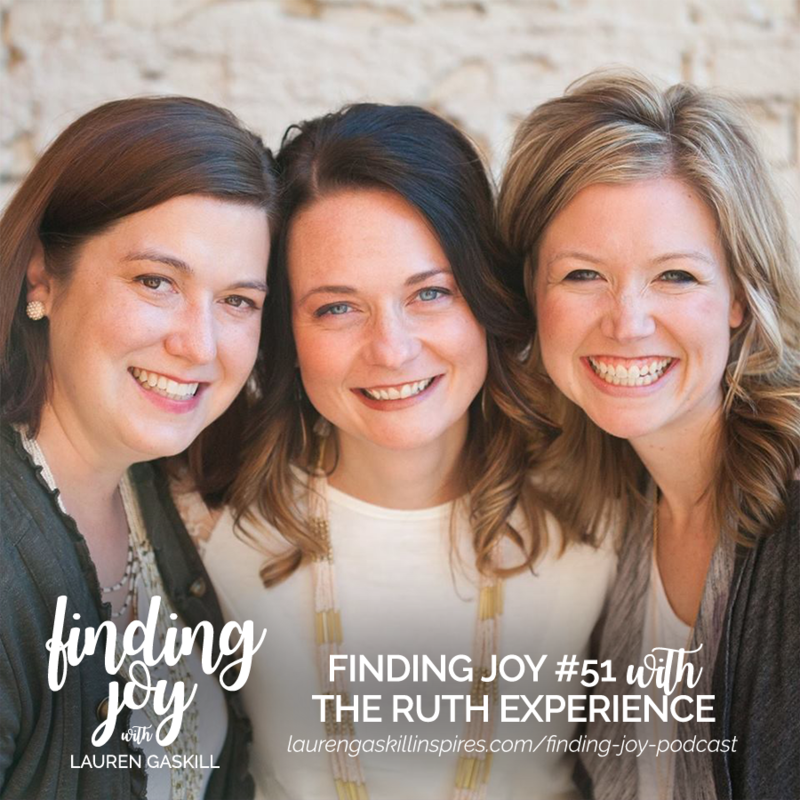 How to let go of past fears and failures in exchange for the confidence that comes from surrendering our lives to the One who never fails. Her family’s experience with mental illness and why having a treatment plan is important. 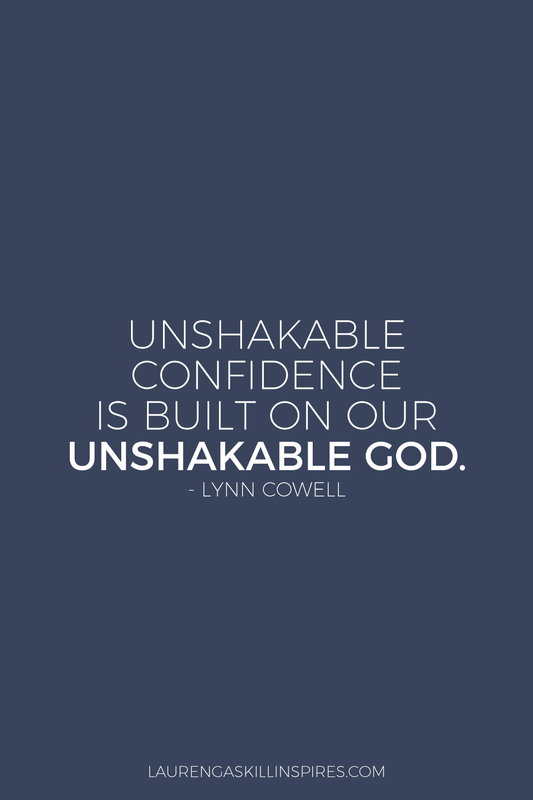 Freebies for developing an unshakable confidence. 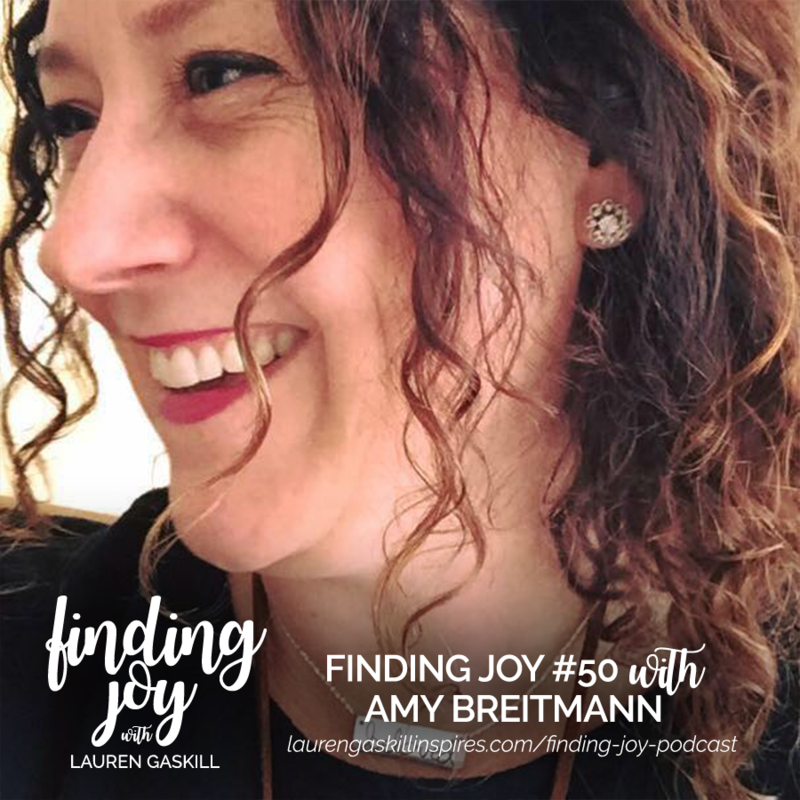 Lynn encourages us to think about the inner dialogues we have with ourselves on a daily basis. Are we building ourselves up with the truth found in God’s word, or are we tearing ourselves down with the enemy’s lies? We don’t need more self-confidence, what we need is to build our confidence on God.